Perfect For All Lego & Starwars Fans! Shower cover included along with safety mats. 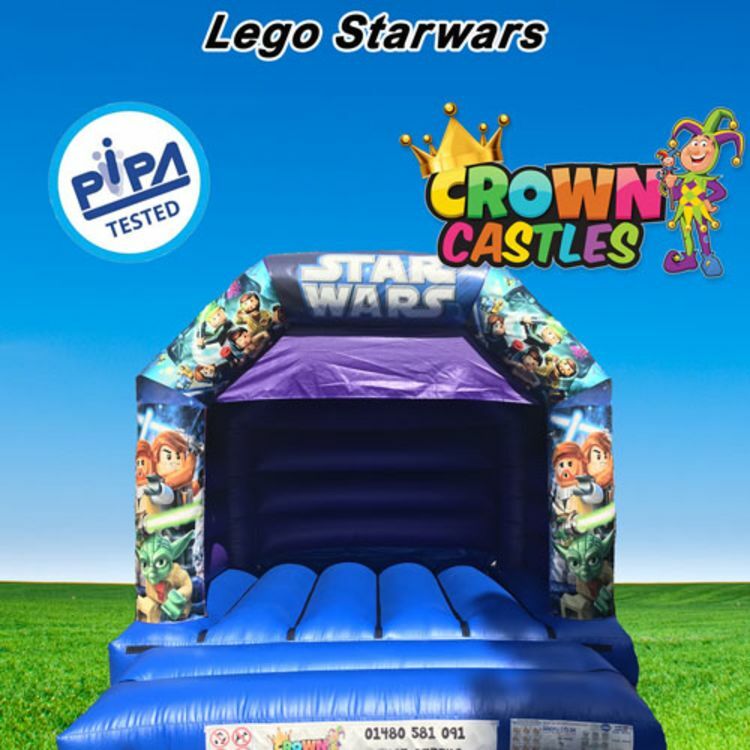 Free local bouncy castle hire delivery includes Huntingdon, St Neots & Locally to us in Kimbolton. Parts of Cambridge now has free delivery, use our postcode checker to see if your area is covered or call us anytime.